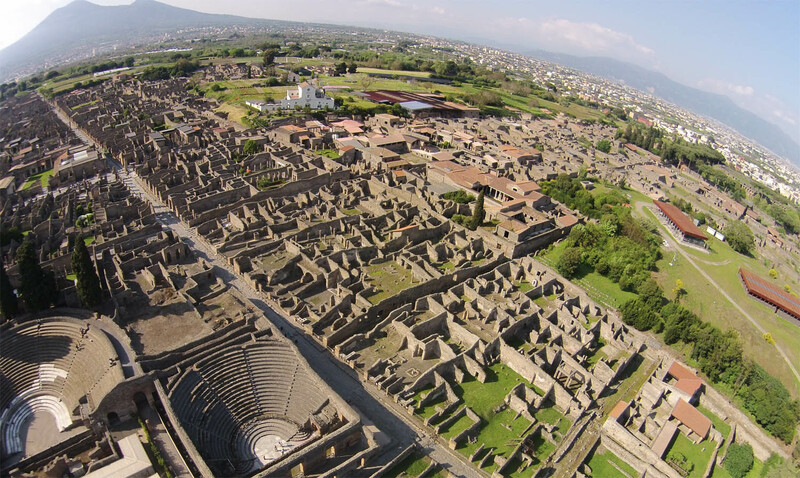 Live the emotion of enjoying the view from above of Pompeii and Herculaneum ruins. 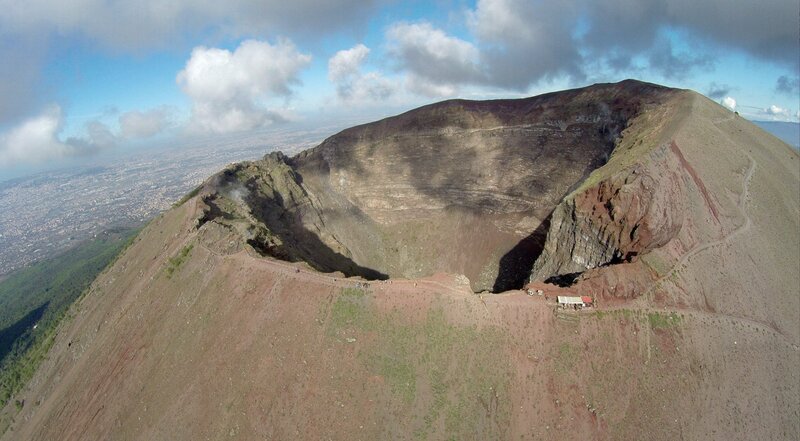 Fly over the crater of an active volcano, the Mount Vesuvius. It is an unique experience that will remain forever etched in your memory. 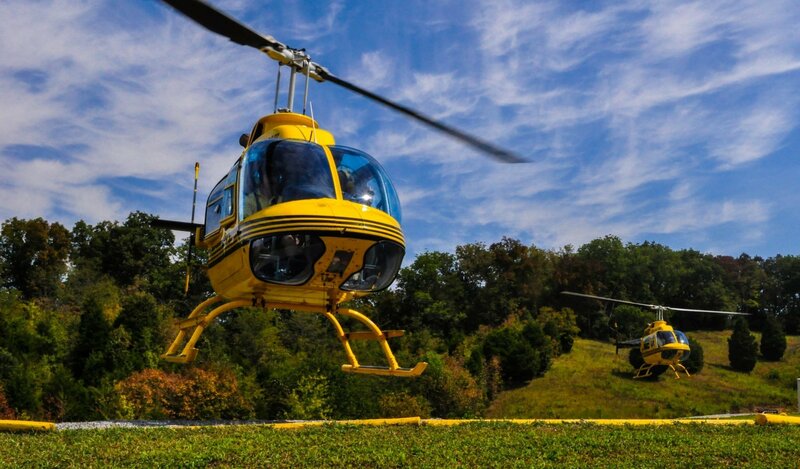 The overfly duration is approx 40 minutes. Passengers from 1 to 3.